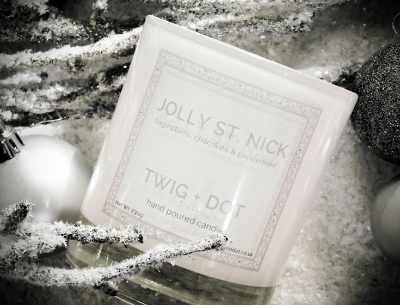 Twig + Dot is a luxury candle company featuring inspiring and unique fragrances of the highest quality. Our home fragrance collection is created using a custom blend of soy and mineral wax. Each candle is hand poured in Great Britain to create a luxurious candle that’s impossible to resist. To test and review one of our Christmas candles or gift sets from our upcoming 2015 seasonal scents range – featuring images of the product, your honest opinions and a clickable link to our product pages. Your post will also be featured on our website through an advent calendar style page that features our bloggers of the season. As such the post should go live on a nominated day and you’ll need to provide us with your preferred image (your profile picture or logo) as well as a link to your post ahead of that date.